Camp Registration is open for ages 4-18! EARLY BIRD DISCOUNT through Monday, April 15. Check out our schedule HERE! TEEN/ADULT ACTORS’ WORKSHOP on Saturdays 1:30-3pm is ongoing and may be joined at any time. Pay-per-class: $15. CLICK HERE for the Class Act YouTube Channel! 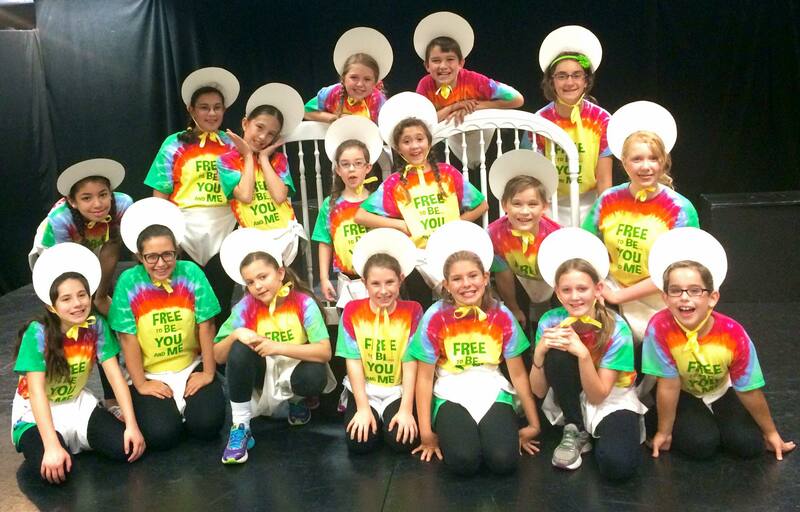 THE GRUNCH, presented by our fall 2017 Musical Theatre Production Classes, including 31 students ages 7-13. 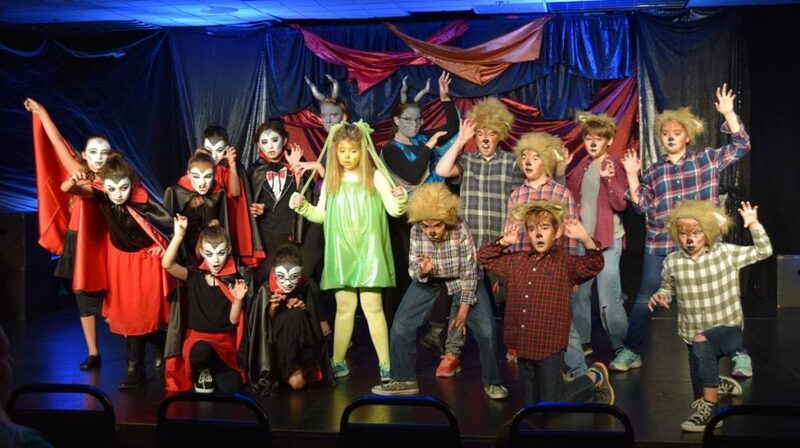 “We Are Monsters,” performed Oct. 30, 2016 by our Musical Theatre Production Class. 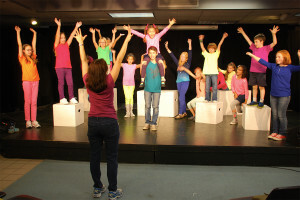 JOURNEY OF THE NOBLE GNARBLE, presented by 7-11 year old musical theatre students. Summer 2016. 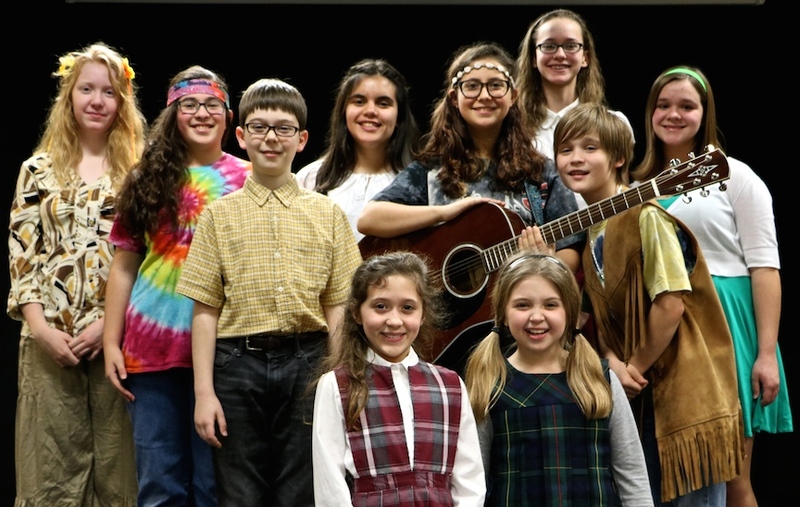 Our 2015-16 Showstoppers troupe performed their 1960’s revue, FEELIN’ GROOVY, at retirement communities and other local events. 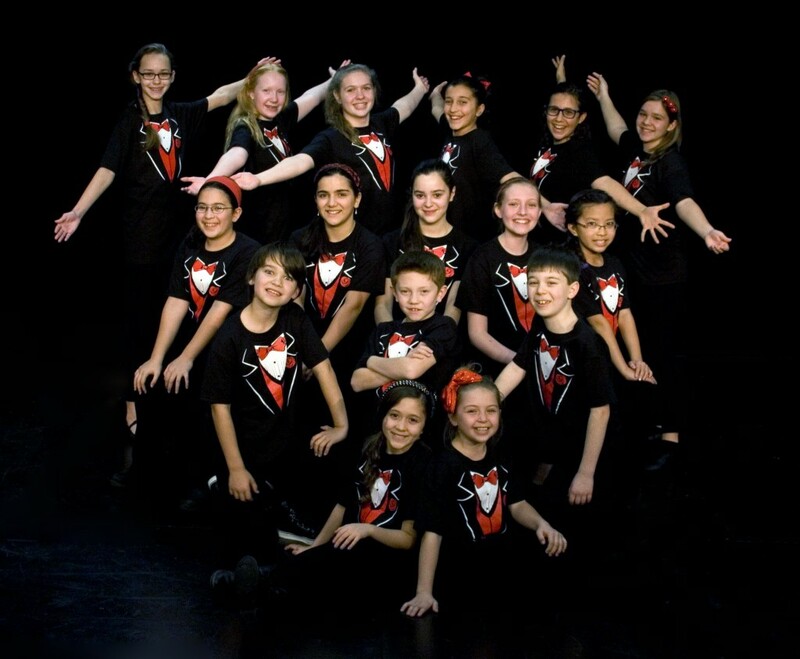 Our 2014-15 Showstoppers performed an Irving Berlin musical revue at retirement communities and a variety of special events. 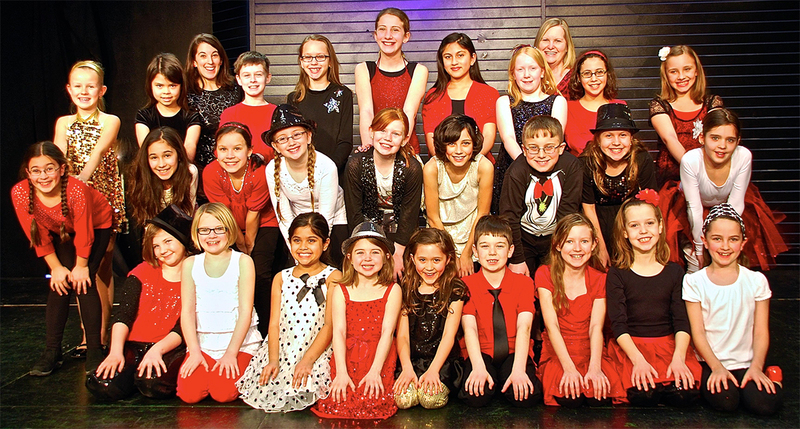 Class Act is Champaign’s only performing arts training studio offering a variety of classes, camps and private coaching for beginning through advanced students from age 4 through adult. 114 S. Neil St (or 111 S. Walnut St.) in downtown Champaign.